On January 13, at Pushi of Luxi County, a one-thousand-year ancient town, some citizens were presented with works of Chisel Paper-cut at Tahu. On the same day, the county launched an exhibition activity themed “Loving Pushi and Protecting the Ancient Town”. 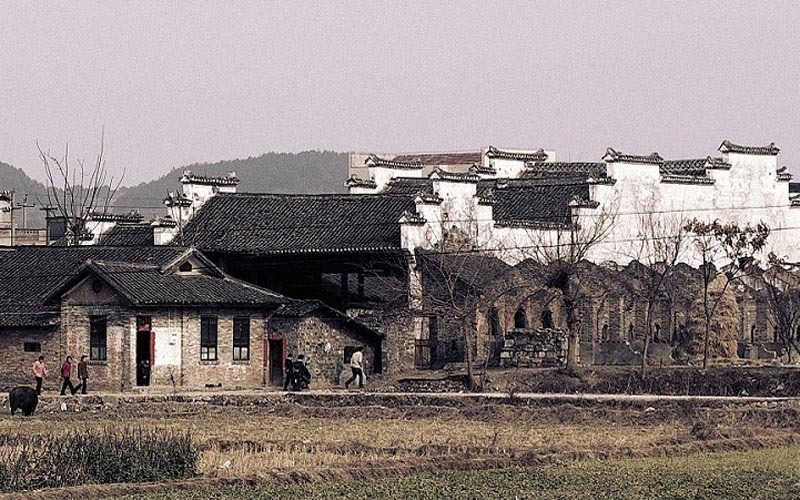 With the protection, repair and tourism development in recent years, Pushi Ancient Town has become a characteristic folk cultural tourism town of Western Hunan.